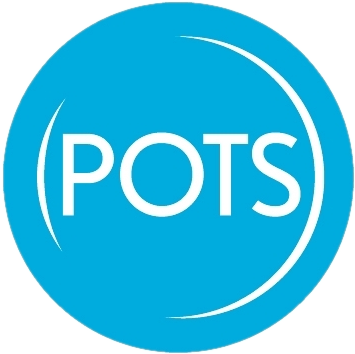 POTS has a private fundraising goal of approximately $5 million to both develop the space as well as provide a portion of operating capital to deliver services in the newly developed building. Donate 100% - Add 3% so that 100% of the donation goes to Part of the Solution, Inc..
Part of the Solution, Inc. has partnered with Network for Good to securely process your online credit card payment via Network for Good (tax ID 68-0480736). This transaction will appear on your credit card statement as "Network for Good." This transaction is subject to Network for Good’s Privacy, Security & Disclosure Statement and the Charitable Solicitation Disclosure.